The Slow Fashion Market is a brand new event for those who care about how their fashion is made and who made it. 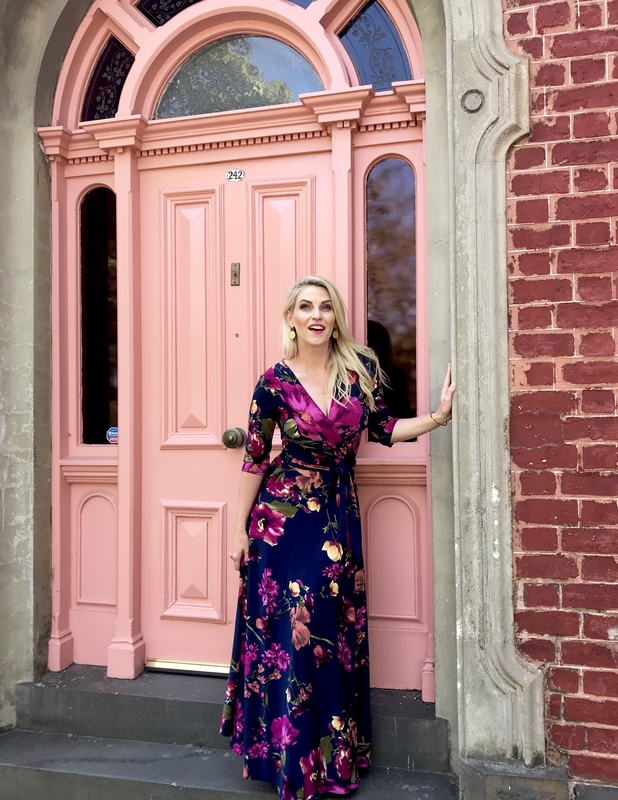 Organised by the innovative team behind The Makers & Shakers Market and Round She Goes Preloved Fashion Market, The Slow Fashion Market is Melbourne's first sustainable and ethical fashion market for new clothing. The event is part of Fashion Revolution Day, a global movement calling for greater transparency, sustainability and ethics in the fashion industry. 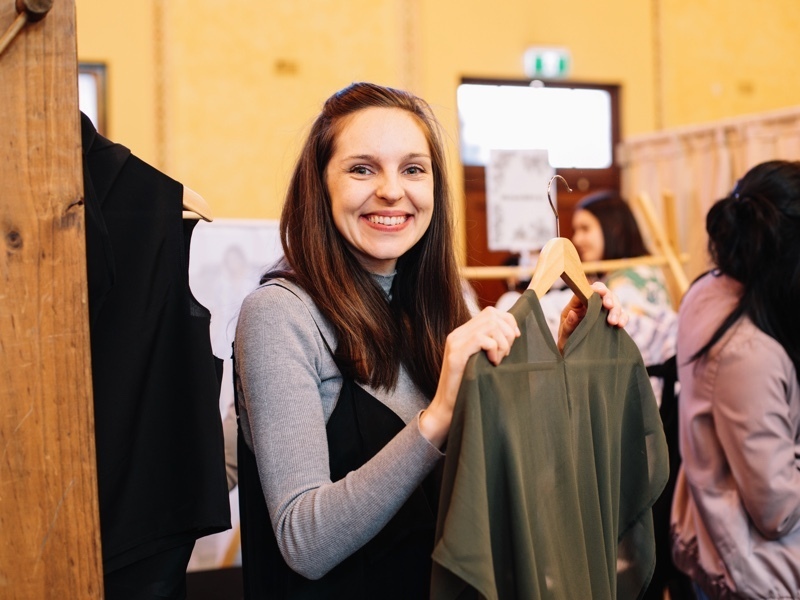 The Slow Fashion Market will be held on Saturday 27 April at Coburg Town Hall from 10am to 3pm. Entry is $2 and children under 12 receive FREE entry. The market will showcase 40 handpicked independent brands, offering quality women's, men's and children's fashion and accessories. The participating brands have been selected for the ethical practices including using sustainable and non-toxic materials, or making the fashion themselves or paying their workers fair wages. The market is for new fashion and the movement centres on well made, durable clothes rather than the latest fashion trends. Instead, come along and appreciate the craftsmanship and take pleasure in purchasing a timeless design. Speciality coffee and quality food will also be available for purchase on site. The Slow Fashion Market will be held on Saturday 27 April 2019, 10am-3pm at Coburg Town Hall, 90 Bell St, Coburg VIC 3058. For more information on The Slow Fashion Market, please join the Facebook Event and Instagram.